Orchids are a very special group of plants, spectacular for the strange and beautiful shape of their flowers. They have evolved to attract insects in all possible ways; emitting the smell of a female insect, developing flowers in the shape of insects, or with beautiful shapes and nectar. In recent years these flowers have become popular as household plants. 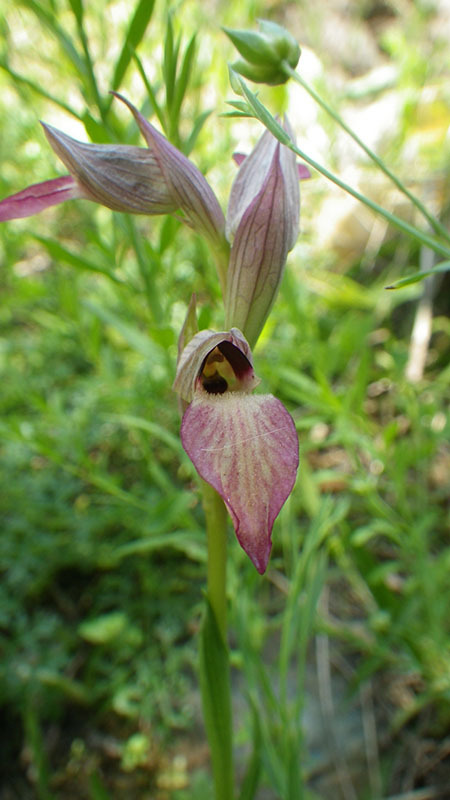 However many people do not realize that the south of Spain is an isolated area of orchid concentration to be recognised and valued. On our guided walks we will show you the variety of species in the south of Extremadura and the province of Huelva, and we will learn about their biology and pollination strategies. Come with us to photograph them and learn about their secrets!